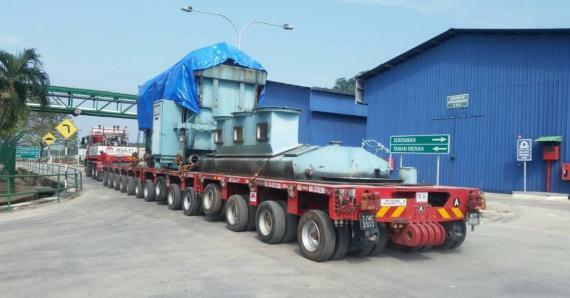 Megalift are members in Malaysia and their team has recently spent a full three days delivering two units of transformers. 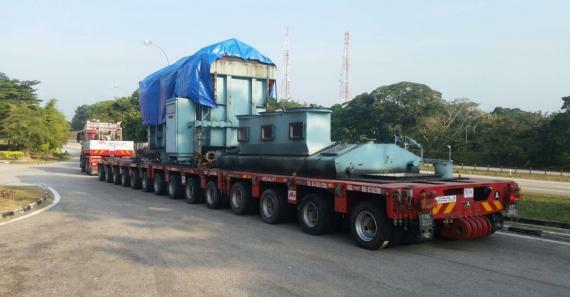 The journey covered a distance of 300km, moving across three states in Peninsular Malaysia. 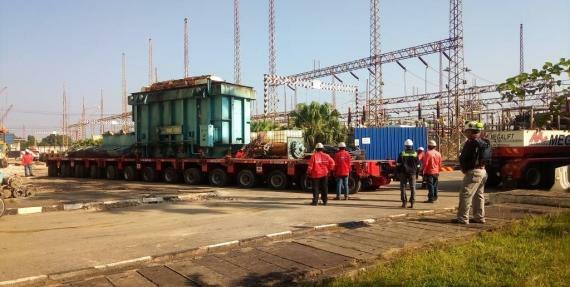 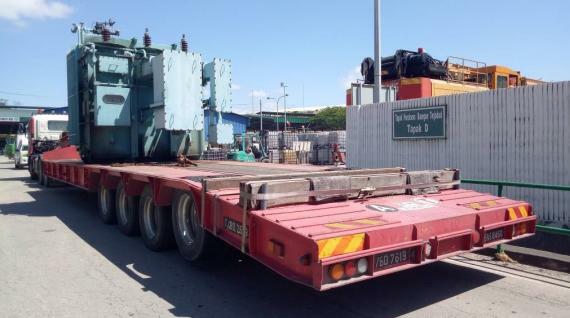 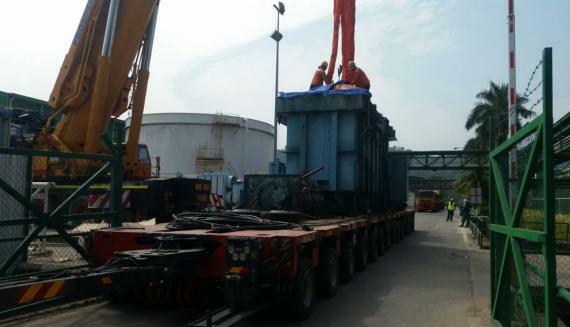 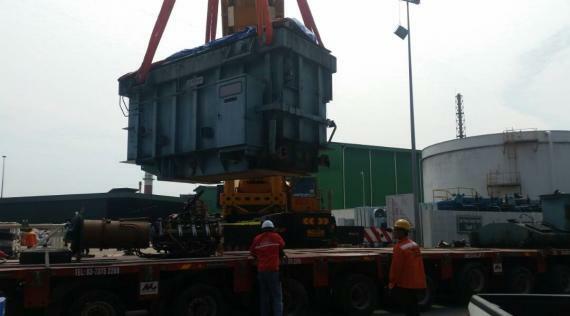 The cargo was collected from Sultan Iskandar Power Plant in Pasir Gudang and delivered to Port Dickson. 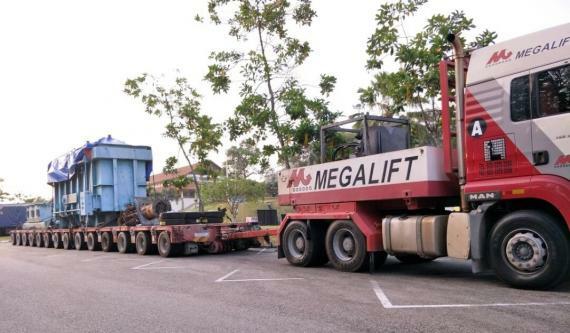 Please click below for photographs.